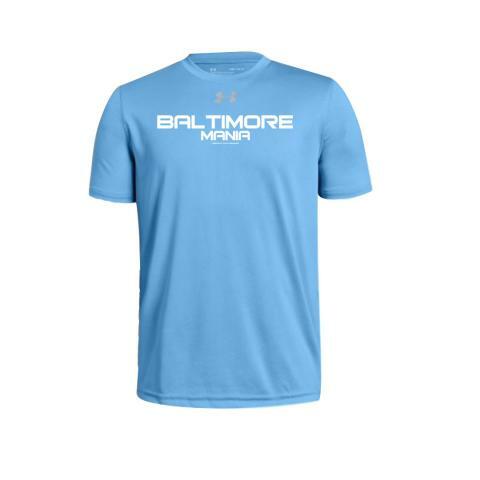 Under Armour [loose fit] short sleeve with the Baltimore Mania tournament logo printed on the chest. 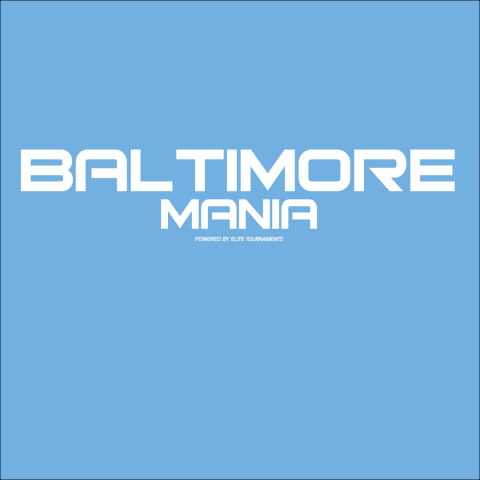 The post-order deadline is April 15th, 2019 - no late orders will be accepted. All sales are final - exchange only if inventory available. Orders will be shipped to you directly. Contact kscranton@elitetournaments.com for any questions.